Miss your chance to take a TapRooT® course in Houston? Don’t worry. We’ll be in Galveston February 9-10 for a TapRooT® 2-Day Essentials Incident Investigation and Root Cause Analysis course. Not only will you get to enjoy the beautiful city of Galveston and the beaches, you’ll get the root cause analysis training you need. Make the most of your time and resources by improving your investigations with our help! Register today for the Galveston course on February 9. Strand District: For all of you history buffs who enjoy stepping back in time. Beautiful and informative. 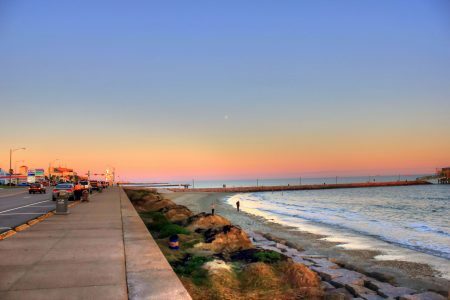 Galveston Island State Park: Take a side trip to the beaches that not all tourists know about. Farley Girls: Good ole Southern comfort food with a Texas twist. Gaido’s: You can’t go to a seaside city and not have seafood! The fan-favorite is usually a good choice. The course is in less than a month, register today!